Los Cabos, Dream Vacation! Relaxation, Beach, Fun in the Sun! Cabo San Lucas! Close to the beach with ocean views, spa, pools, and close proximity to city. 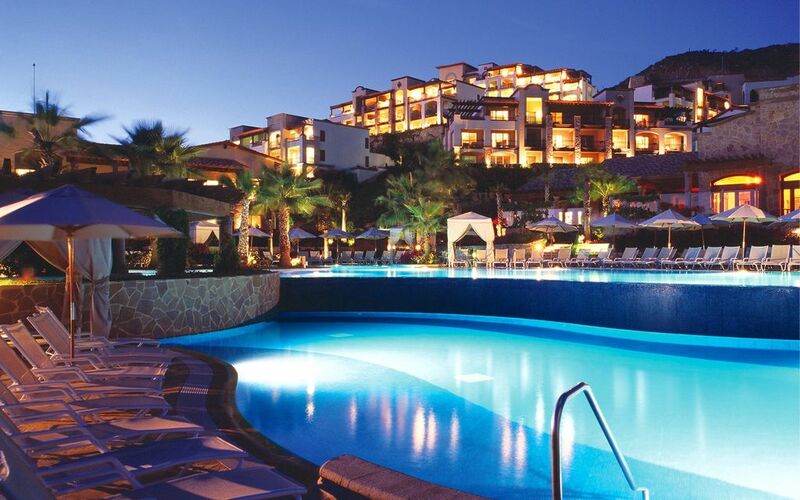 Pueblo Bonito Sunset Beach is a nice 4 star resort close to downtown Cabo. Once you book, guests will have access to the entire Sunset Beach resort plus the two Pueblo Bonito sister resorts on Medano Beach (Rose and Blanco). Pueblo Bonito Sunset Beach Golf & Spa Resort in Cabo San Lucas is perfect for families, offering unlimited access to a private beach, stunning swimming pools and life-enriching activities, including Spanish language lessons, cooking classes, aqua aerobics, dance lessons and bingo. The Sunset Beach Kids Club welcomes our youngest guests for full days of fun, including arts and crafts, board games, pool games, movies and more. Close distance to downtown activities. One you book, guest will have access to entire Sunset Beach resort plus the two Pueblo Bonito sister resorts on Medano Beach (Rose and Blanco). I am available if needed throughout your stay to help with any questions or any area information. With all the guest access to nearby resorts and being close to downtown, this is a great location. This property is elegant and has all the amenities you can ask for. The location and the nearby attractions and excursions makes the property compelling. The ocean views, the beach, the pool, golf, entertainment, and luxuries of having housekeeping daily.